then send a notice to the Camps, Cruises, Vacations Editor specifying which entry to delete. The DanceNet is UNABLE TO VERIFY user submitted information and recommends that the USER check out the information as all data are those of the submitting party. 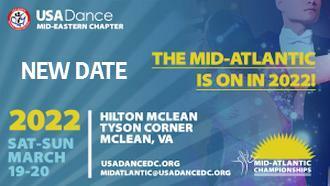 Events may also be submitted to the Mid-Atlantic DanceNews. (The 2017 Events list follows the 2018 Listings for research where the Organizers have not yet updated events for the 2018 Calendar). Supervised Practice Session with Rounds! Breakfast Discussion Panel with Champions! The following 2017 Events are listed for reference where Organizers may not have posted updated info for 2018. Prepare for a Fijian-Indian Cultural Experience of a lifetime! The Fiji islands are the essence of a tropical island paradise in South Pacific. Welcome to 2nd Annual M&I Smooth Camp!!! All levels of Amateur and Professional dancers are welcome. Anyone, who is looking to take their dancing to another level. NO PARTNER NECESSARY!!! You will learn to apply skills and knowledge on the spot under the supervision of our Instructors. All classes are designed with a wide range of information and difficulty level so all participants can apply the new acquired skills and participate in the exercises at their own pace. Join Janet Kruse, Lynn Card, Luanne Arndt, Dan Card, Kat Warner & DJ Jeff Kruse for a 9 Day, 8 Night Exotic Vacation to the Eastern Caribbean! Visit breathtaking islands with dozens of fellow dancers and get refreshed like never before. Enjoy line and couples dance lessons and lots of social dancing onboard the Royal Caribbean�s Freedom of the Seas. We're back from a most successful ballroom dance cruise on Crystal Serenity. One guest said that of 15 dance cruises he took, this was the best ever. What makes our ballroom dance cruises superb is our internationally acclaimed dance pros, their winning personalities, the gourmet food on board Crystal, the no additional or surprise fees one booked, all inclusive gratuities, entertainment, fine wines, ballroom dance lessons every day and dancing every night with our pros.On this special voyage we will also offer some Argentine tango. Join us for your memorable experience. �Bienvenidos, Fellow Latin Dance Lovers! 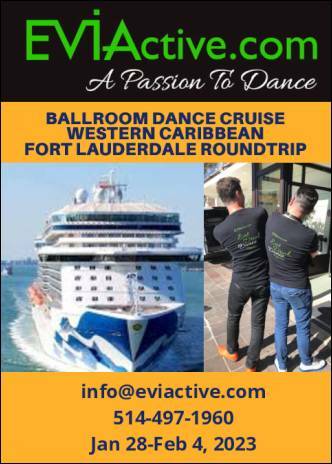 Join us on our dance-themed adventure in South Florida - we are confident you will have an amazing experience! Caribbean's new cruise ship - Anthem of the Seas. ***Additional categories may be available and rates will increase once initial allotment of cabins is sold. RATES INCLUDE: **Port charges, taxes, meals (some specialty restaurants have surcharges) and entertainment, private dance parties. ADDITIONAL EXPENSES: **Transfers, drinks, gratuities, shore excursions and specialty restaurants are not included. **Insurance is available and highly recommended. PAYMENTS: **Deposit of $450 per person is due now to reserve your cabin. **Call Patti with your credit card number. �Bienvenidos, Fellow Latin Dance Lovers! Join us on our Bachata & Merengue-themed adventure in the Dominican Republic - we are confident you will have an amazing experience! �Bienvenidos, Fellow Latin Dance Lovers! Join us on our salsa-themed adventure in Puerto Rico - we are confident you will have an amazing experience! Over the course of seven days, we will explore a culture that brought us our beloved salsa dancing. Although salsa originates from New York City, it was the immigrants from Puerto Rico (and Cuba) that gave salsa its spice. We will dance in the capital of San Juan, play on the beaches of Culebra, and explore the natural beauty of El Yunque Rain Forest. We will have dance classes in the mornings before heading out for sightseeing and activities in the late morning/early afternoons. At night, we will put on our best dancing shoes and practice our new salsa skills in clubs, at street festivals, and more. Dancing Trips' unique and exotic Dance adventure. Opportunities to explore amazing Buenos Aires, dance Tango, Ballroom and Latin dances; and perform in at the Star Dance Showcase in Buenos Aires. Five star hotel accommodation in the heart of Buenos Aires in walking distance to shopping, restaurants and historical attractions. � Transfer to/from hotel and airport. � Transportation and tickets to all planned tours, events and attractions. � 2 Exquisite meals per day. � Dinner at unique, specially selected restaurants to experince the Argentine Cuisine at its best. � Special seats for the Star Dance Showcase in Buenos Aires. � Exclusive group classes supported by our local dancing team. � Milongas night-out supported by our local dancing team. � Bi-lingual tango specialist will host the group during the attractions events (night time). 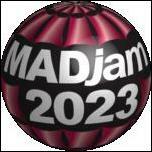 � Tour manager will be taking care of all services from destination arrival until departure. 6 days & 5 nights, Sunday Evening Orientation Welcome Reception, Buffet Feast and general dancing, concluding with Thursday evening's Grand Banquet and Student Super Star Show. (Routines learned throughout the week), Jack & Jill contest, and general dancing. 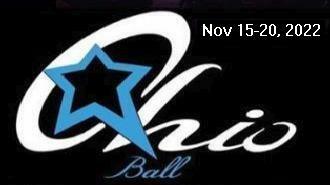 Four separate ballrooms for Beginning, Intermediate I, Intermediate II, and Advanced instruction. 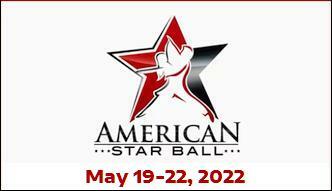 American Style, International Style, Men & Ladies� Technique and Routine classes. Training and insights you need to improve your teaching method and technique. You must be a full time professional teacher. You may also attend the the student camp. Camp is separate from the other Dance Camps and is open to everyone, register with or without the other Camps,playing all night and sleeping all day! Classes to choose from include Argentine Tango, Nightclub 2-Step, WC Swing & Hustle. Beginner Level classes on Monday and the Intermediate Level on Tuesday and Wednesday. If you're ready for the vacation of a lifetime, you've found it. Plan your adventure today. Special Features:�Social dances with our own private deejay, mixers, and dance host on board for the single ladies. Group dance workshops on board. Group dining. Dance together on ship�s venues after dinner nightly. ANNUAL FREE CRUISE DRAWING: Submit contact form on our Website or Email us to enter. OVER 100 Latin, Standard, Smooth & Rhythm workshops! Fireworks trip to Washington D.C. Dancers, do you want to take your dancing to the next level? We invite you to an unforgettable dance experience. Diamond Ballroom Dance Camp 2017 at Sheraton Framingham Hotel and Conference Center Framingham, MA will offer five days and over forty hours of instruction in Standard, Latin, Smooth, and Rhythm dances. Each day will be filled with workshops to help you improve your technique, choreography, competition, style, and performance. 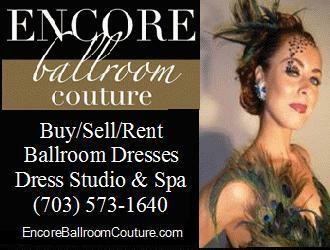 Beginners, competitive dancers, professional instructors, all are welcome and encouraged to come. DanceSport Camp Olympia Camp 2017 guarantees to be a thrilling experience for dancers of all ages, bringing top World WDSF and WDC coaches onto the same floor in New York City! Two days of intensive training! and Guests from USA, Canada, Moldova, Italy are expected to attend this year's camp - stay tuned for exciting announcements! Plus Jack & Jill At Sea - Cash Prizes! Late Night Dancing Every Night ! 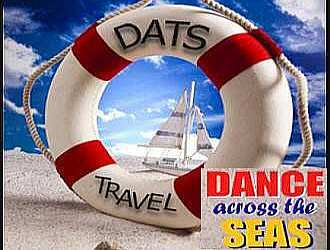 Must book through our travel agent to participate in West Coast Swing Champions At Sea.